Is Thanos a terrorist or war criminal? How could multiple planets prosecute Thanos for his crimes in Infinity War? 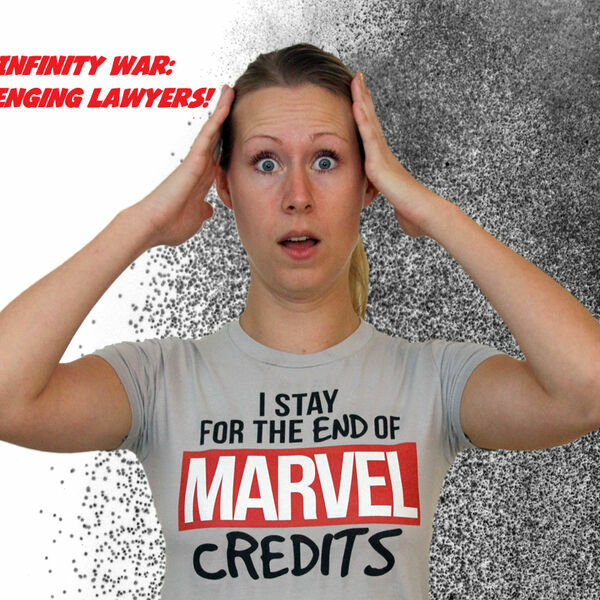 Join Joshua Gilliland and Thomas Harper as they discuss these issues, plus whether the Vision is a “person,” and whether War Machine would be subject to a court martial.